WordPress is like a web application that can be used for free by anyone to create and maintain websites very easily. Many web hosts including GoDaddy, provide a way to install it and configure it in a few clicks from their web host dashboard. All is needed is entering some information like the website name, the username, the password, the email and you’re done. More tweaks can be done later to make a great looking professional website. 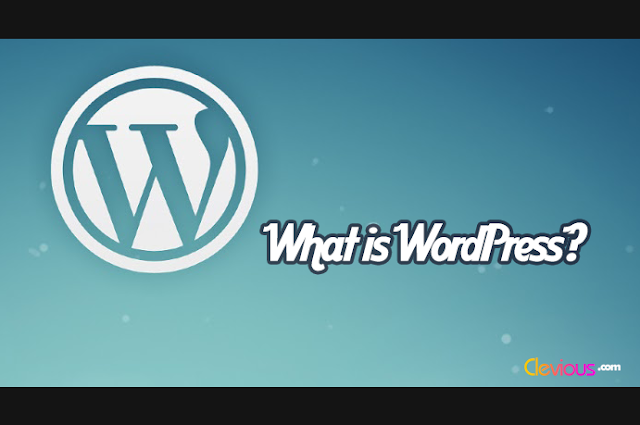 In WordPress, you don’t have to learn programming languages and you don’t have to spend a long time coding your website’s appearance or functionalities. 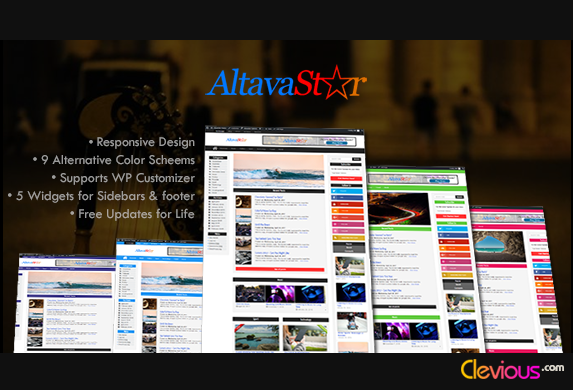 All you have to do is to search for the adequate theme or plugin for your website’s type and there you are! 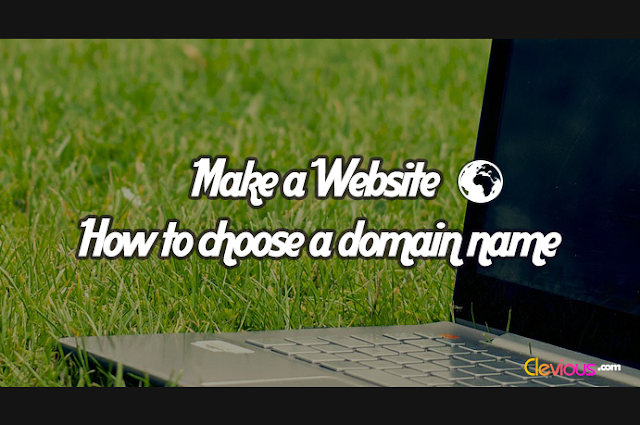 That is to say, with a simple keyword and a few clicks you can find the theme that turns your website the way you like or the plugin that adds the functionality that you like to add. WordPress is built on the idea of allowing its users to download and install ready Themes and ready Plugins. A theme on WordPress is what modifies the way your website looks. A plugin adds new functionalities such as the e-commerce functionality. After installing WordPress, you can start creating your website by searching for the adequate theme for your website. For a business website, you just have to search for “business themes”. For an e-commerce website, all is needed is to type “e-commerce themes”, for a blog, “blog themes” and so on. WordPress repository will return a list of free themes that you can choose from.